Prog Sphere has a new feature for bands & musicians called Prog Sphere Showcase! 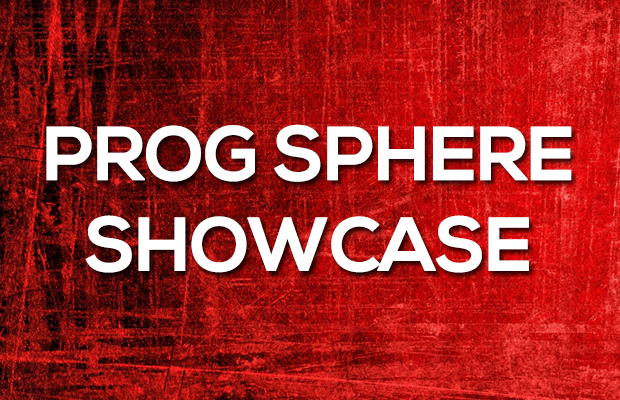 What are the benefits & features of the Prog Sphere Showcase? Bands interested to be a part of the Prog Sphere Showcase can contact us at [email protected] for all further information.